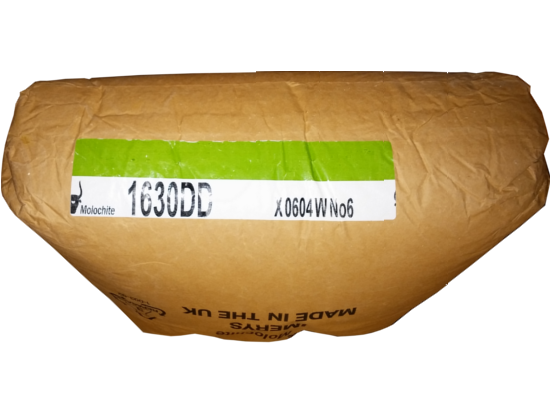 Molochite -16/30 is calcined clay used in the production of ceramic shells for hot metal casting. This is the Molochite used for the final 3 or 4 coats applied to the Primecote Binder. Calcined clays are produced by holding the material at 1500C which makes it very temperature stable. It also is safer to use than silica based refractories. 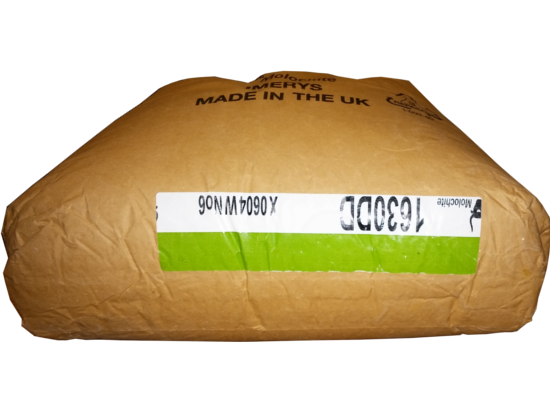 Molochite is the standard “back-up” refractory material used in the production of investment casting shell moulds. Freedom from contamination makesMolochite an ideal filler for foundry coatings in iron, steel and aluminum castings.